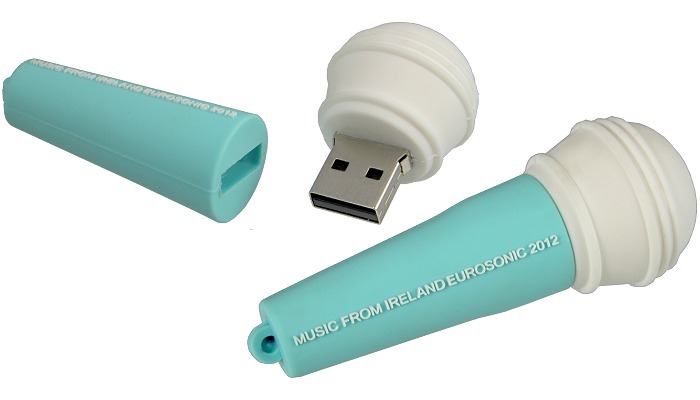 Music USB Sticks Custom Design custom as a Branded Promotional Gift. This a music USB stick which is custom designed. You could have your own design, any shape or colour. 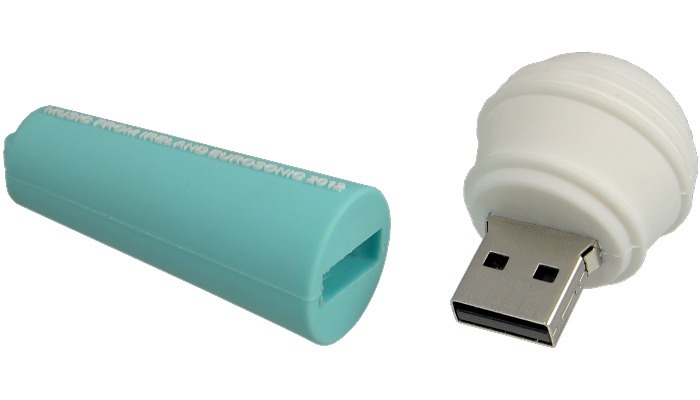 Do you have ideas for other music custom USB sticks? 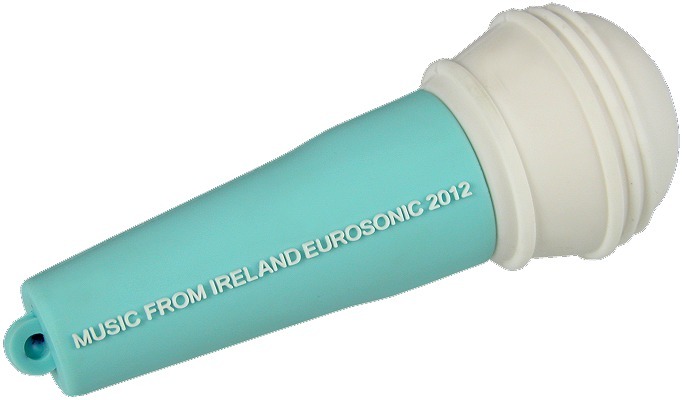 This microphone design was used for a music event organised by Music From Ireland who are building a brand around Irish bands for international festivals. Send us details of your own product so our factories can cheaply produce your own design for the extreme impact of your own identity in the form of a custom USB memory stick.